Having a juicer in your home means you don’t have to spend your money on pre-packaged, sugar-filled drinks for you and your family. 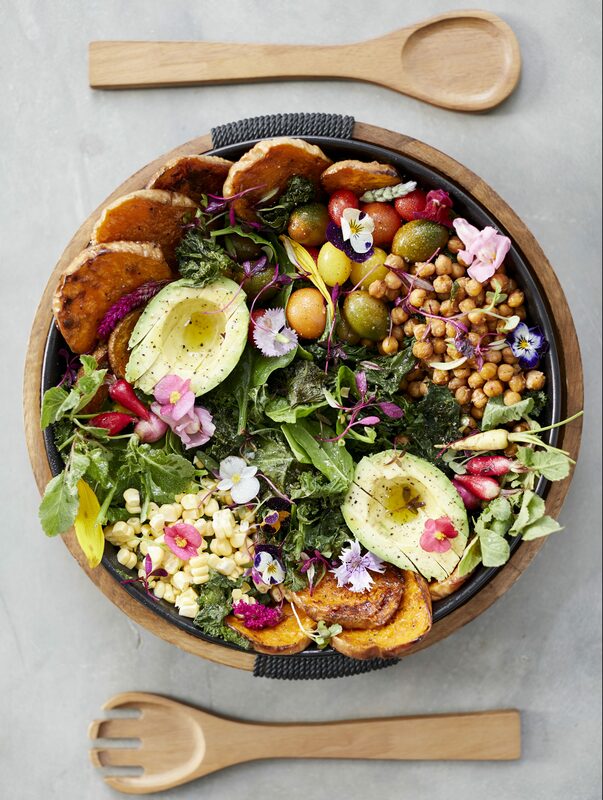 In fact, it isn’t just cost effective, it’s healthier, free from preservatives and lets you be creative in making unique flavour combinations. 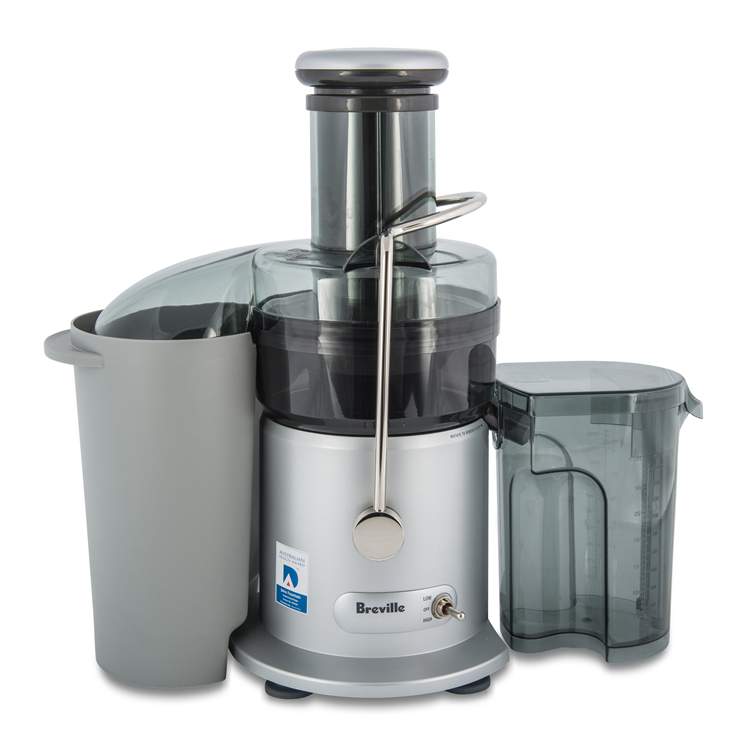 Of course, this is true of most juicers, but the Breville juicer has features that make it stand out from the rest. When you start to research juicing machines, you’re sure to come across two terms: centrifugal and masticating. These refer to the mechanisms used to extract the juice. Masticating means that it has an auger that operates like a cork screw and ‘chews’ your ingredients. It slowly turns, folding and breaking each item fed into it,squeezing out the nutrients. In contrast, the Breville Juicer operates on a centrifugal system. This means that it has a high speed blade in its centre, situated on a motor that spins and slices the ingredients. It’s so fast that it only needs seconds to pulverise your ingredients, filtering it through a mesh that separates the juice from the pulp. Size – Centrifugal juicers load vertically andare less angular, so they can fit perfectly on kitchen counters. Masticating machines usually have a long spout that fits the auger, making them difficult to store under cabinets or in shelves. 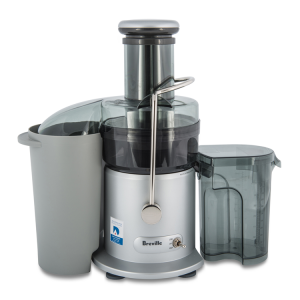 Speed – The Breville juicer operates at a high speed with a wide chute to accommodate larger fruits or vegetables. Therefore, you don’t even need to pre slice bigger ingredients like apples. Cost effective –These machines are cheaper than their masticating counterparts, especially if you’re just looking to juice fruits and vegetables. There’s really no need to break the bank to experience delicious results. Easy to clean –Centrifugal juicers are designed with feature componentsmaking them simple to clean. The pulp feeds directly into a container at the back which needs to be emptied, while the rest just requires a rinse in the sink. The Breville components are even dishwasher safe. 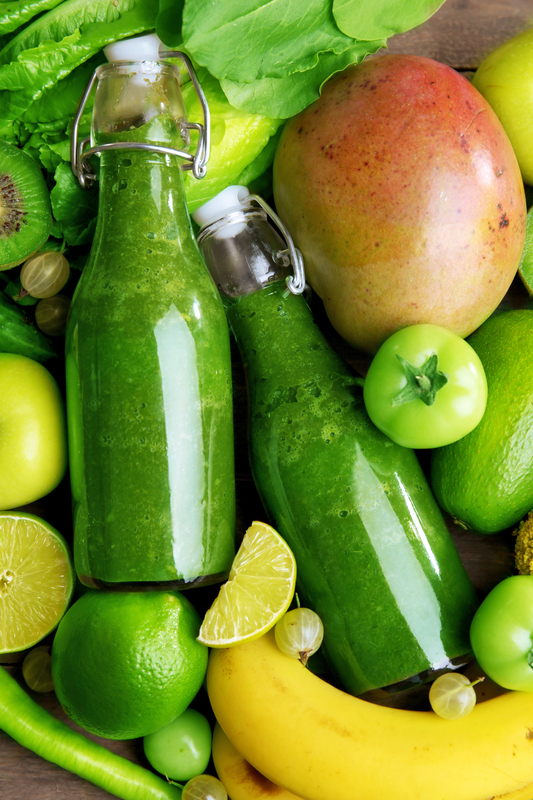 If you haven’t looked into the benefits of juicing yet, prepare to be blown away. 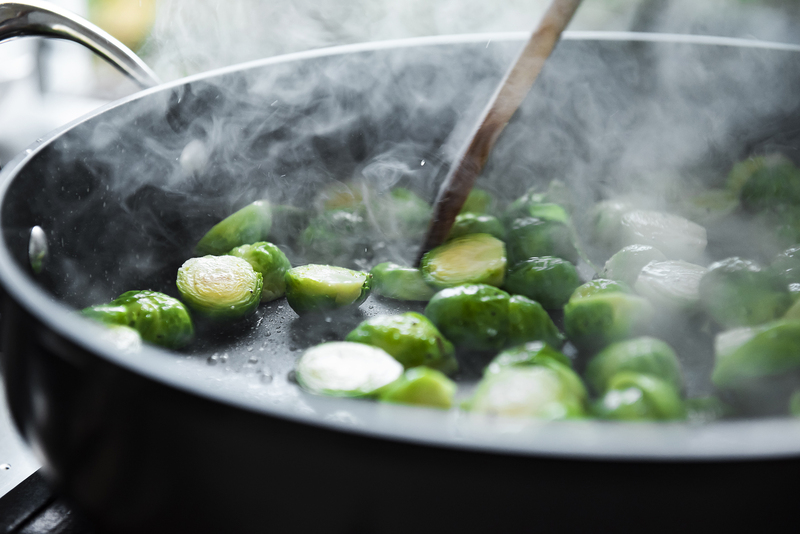 As you probably know,foods contain the most nutrients when they’re in their raw state, vegetables in particular. This means that we’d be quite energised individuals if we ate all of our meals as nature intended. Unfortunately, most of us can’t – or won’t – change to that kind of lifestyle. 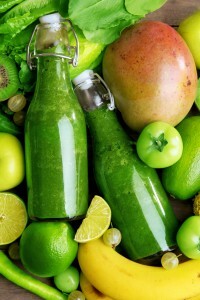 This is where juicing can help. 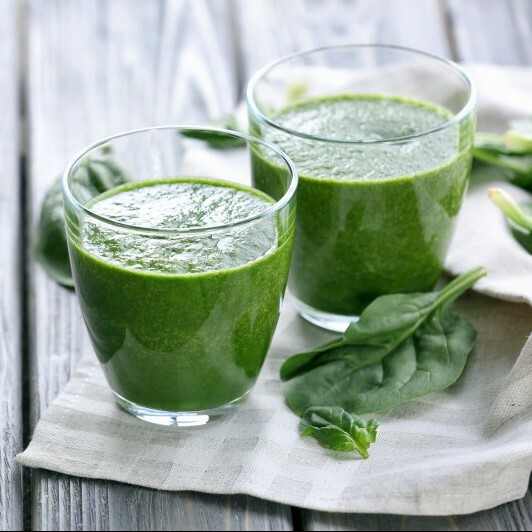 It provides you with an entirely nutritious raw meal in one convenient drink, filling your body with much needed vitamins, enzymes and fibre. Best of all, they’re delicious too! 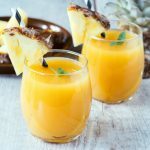 If you’ve never juiced before, why not have a look at our post about what ingredients to use to help you get started. Welcome to the rest of your healthy, energised life. 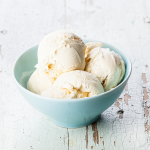 HOW DOES THE KITCHENAID ICE-CREAM ATTACHMENT WORK?